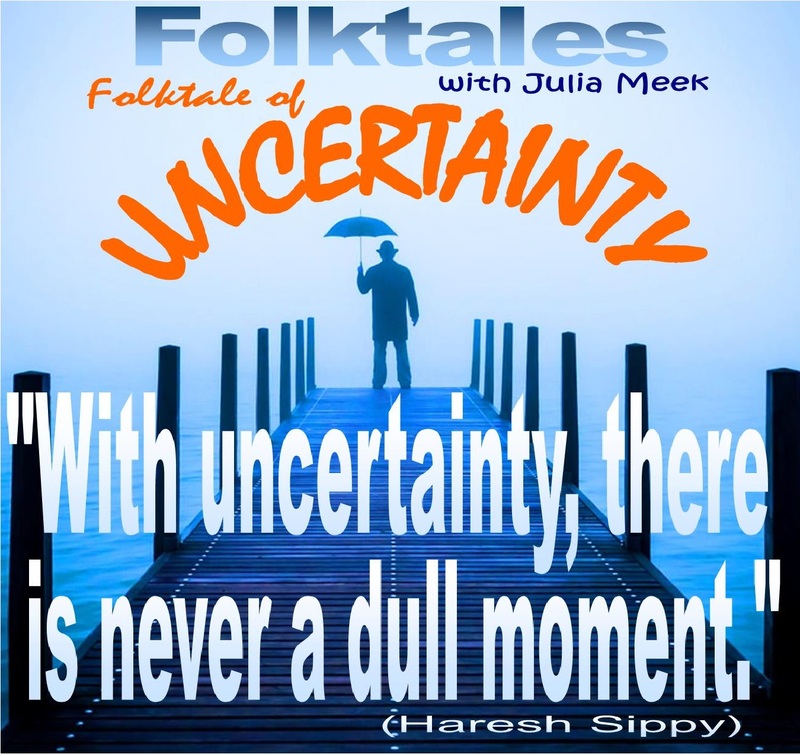 For one hour every week, Julia takes listeners around the world as she explores a theme that touches the human spirit. 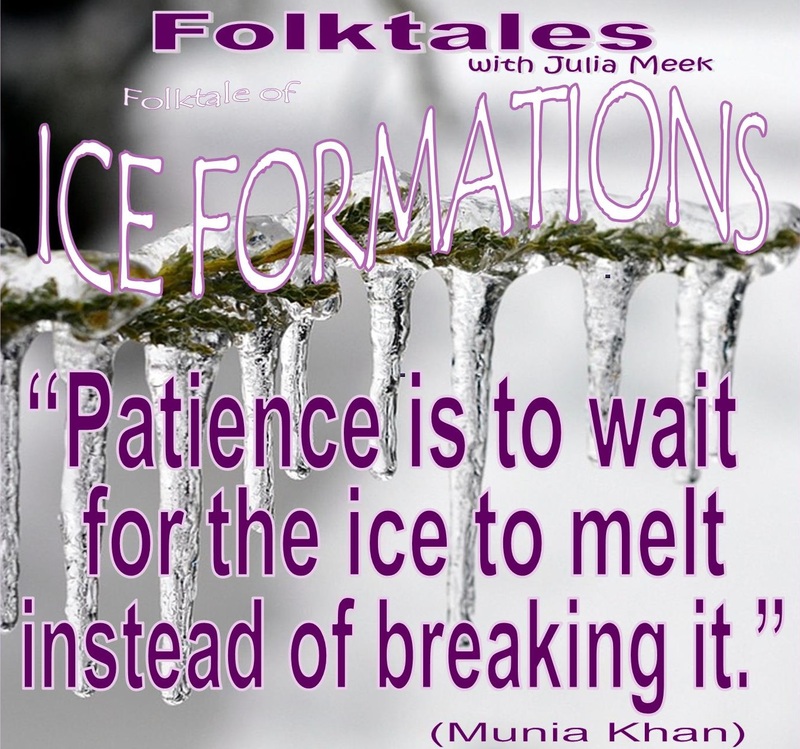 From steel drum bands to didgeridoos, from Americana to Arabesque, Julia and her listeners consider how the traditions, customs, heritage, and myths of our world have been expressed through music. 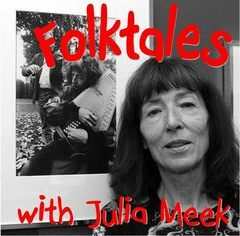 Meticulously researched but presented with minimal commentary or interpretation, Julia allows the folktale theme of the week to unfold itself in the mastery of the musicians and their music. Money isn't everything...or is it? 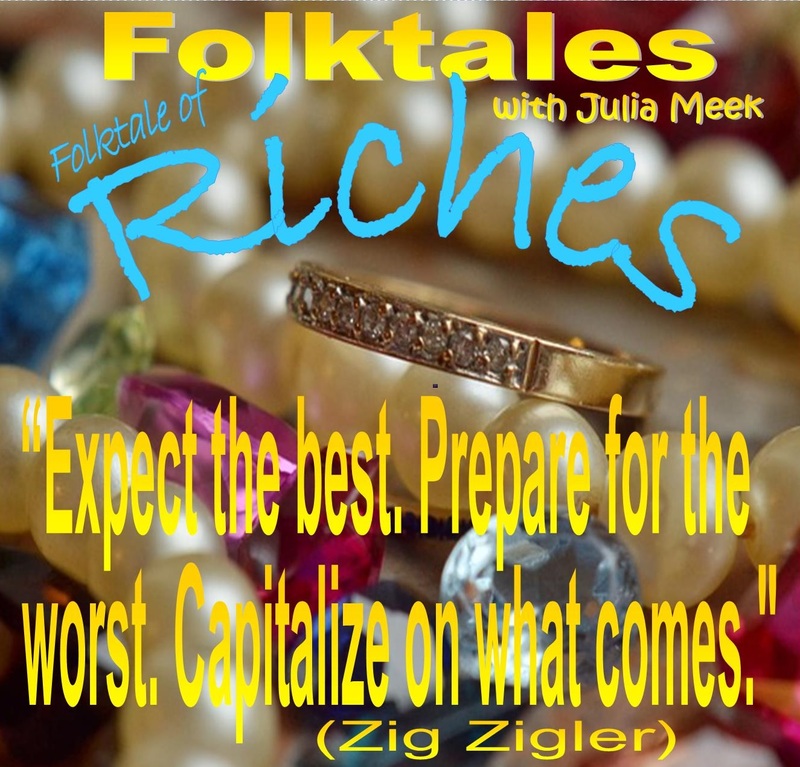 Hear for yourself this week on our Folktale of Riches. 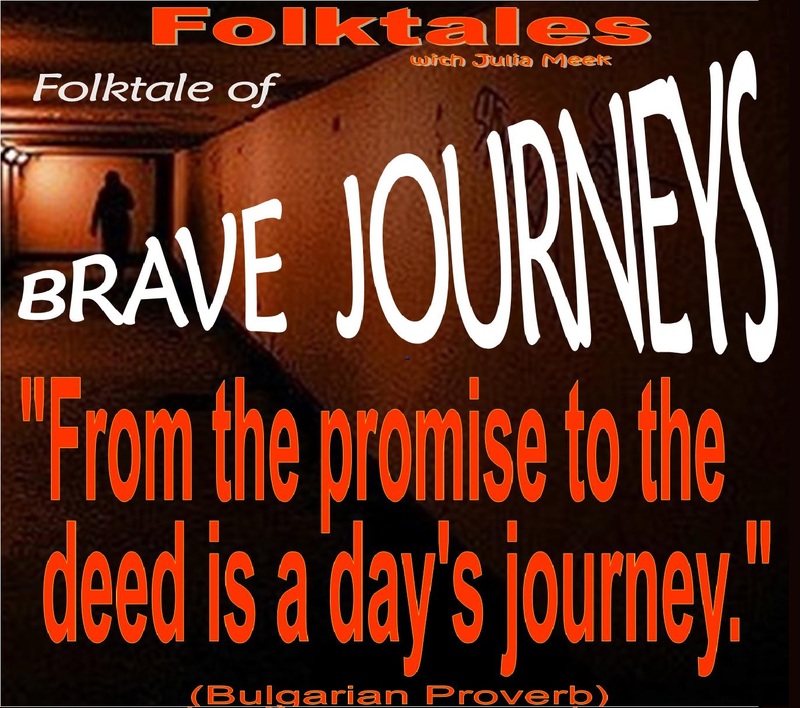 We vow to make this a Folktale you can't bear to miss--and that's a promise. 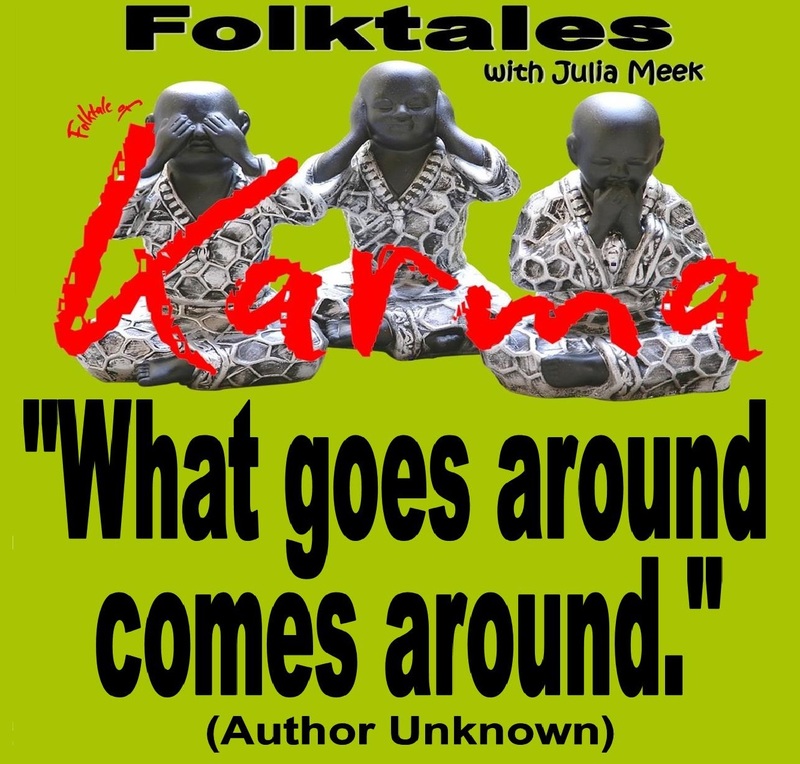 Call it Kismet...call it fate...Do good and it will follow you. 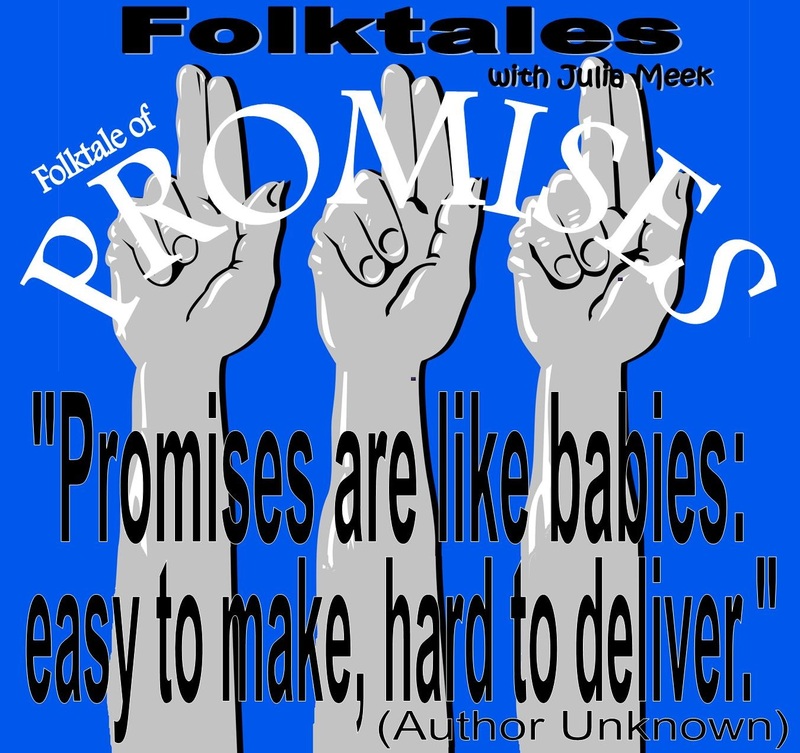 Hear for yourself this week on Folktales! 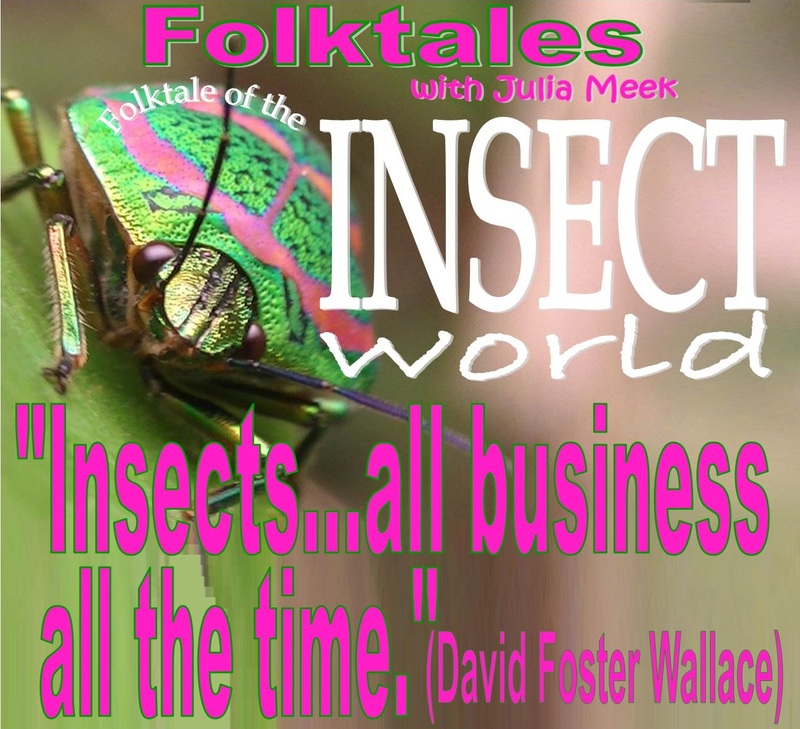 There MAY be bugs on some of you slugs--hope you'll join us for a musical inspection this week on the Folktale of the Insect World! 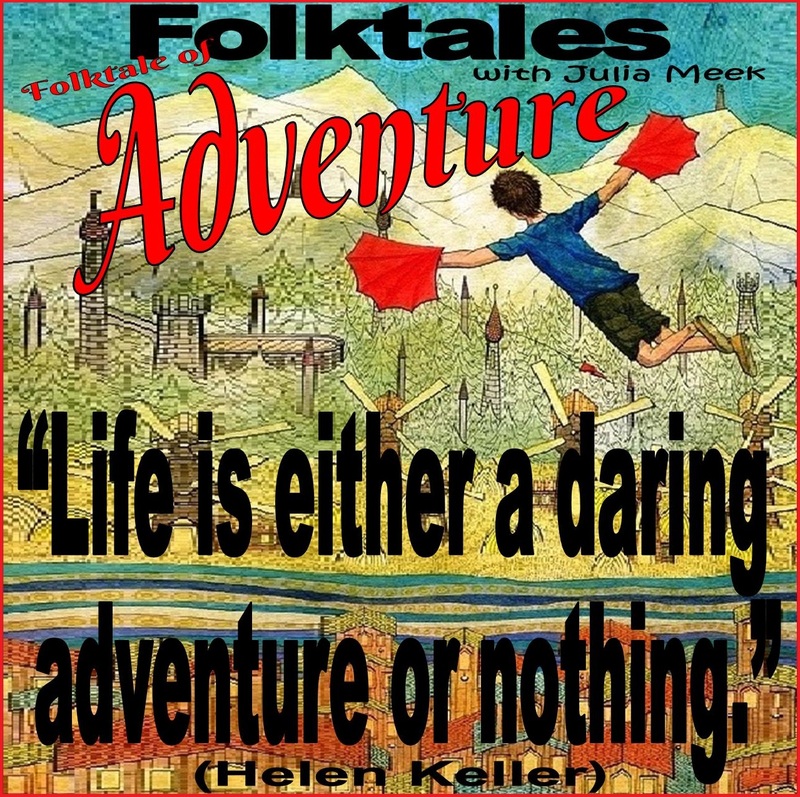 A bit of Aristotelian advice, good buddy: "The antidote for fifty enemies is one friend." 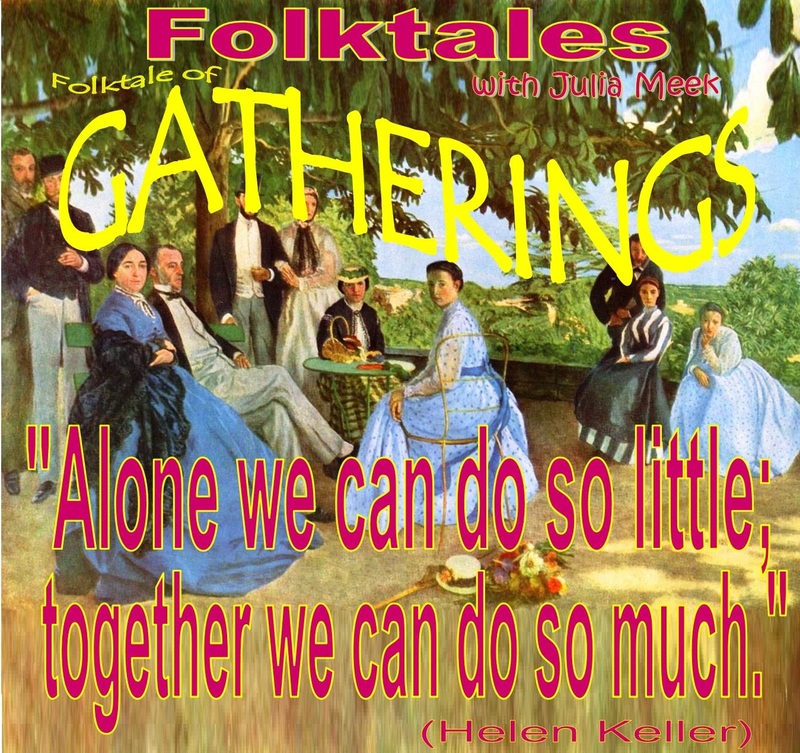 That's what this week's Folktale is all about. 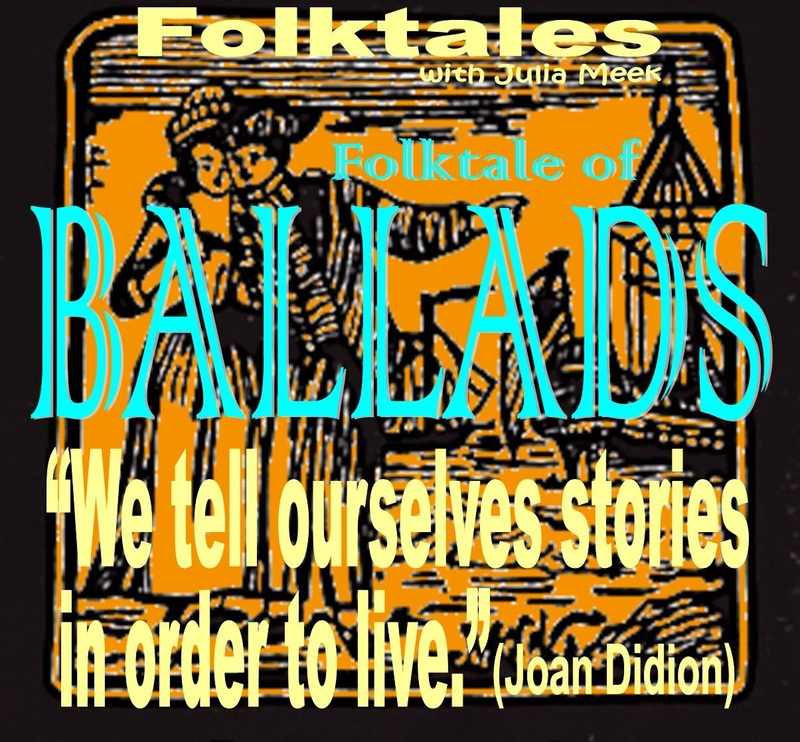 Longfellow called them the 'gypsy children of song', and we call them the stuff this edition of Folktale of Ballads is made on--hope you'll join us!